Jørn Utzon’s 1973 Sydney Opera House is one of the most recognizable and acclaimed structures on the planet. Celebrating its 40th birthday in 2013, the iconic performing arts center is the youngest member of the 981-location UNESCO World Heritage Site family. To celebrate this important birthday, we "invited its friends" to the party. 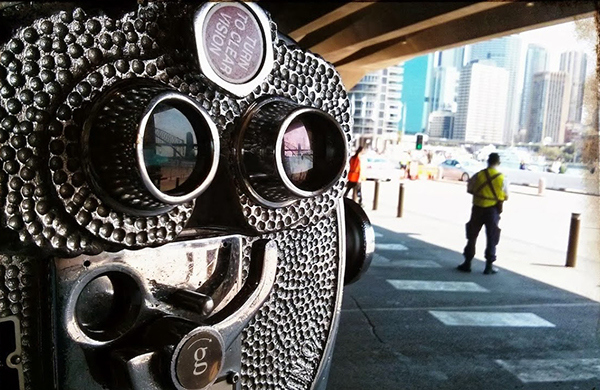 Tellart created The Binoculars, a modified version of the iconic Tower Optical coin-operated binocular viewers, that allowed visitors at the Sydney Opera House to explore the spectacular, high-resolution StreetView captures of the world's other UNESCO World Heritage sites. After working with Google Creative Lab on the concept and content, Tellart guided the rigorous user experience design and engineering process required to deliver this interactive blending of traditional manufacturing and connected digital technology. 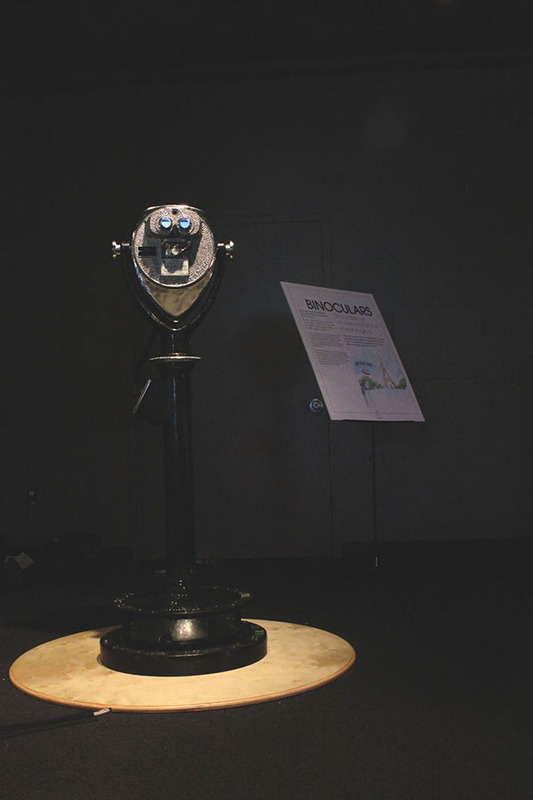 The installation uses the rotation and tilt of the binocular head to navigate high-resolution, 360-degree scenes of the world’s landmarks via Google StreetView. 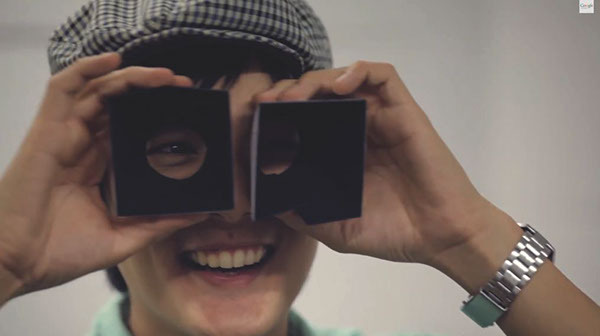 The Binoculars give visitors access to other UNESCO sites in a surprising, playful way. It’s an awe-inspiring reminder of the beauty of our world and humanity’s positive contributions to the landscape. The operation of The Binoculars requires no instruction; the familiar form acts to communicate function, while simultaneously being the carrier of an unexpected experience. The Binoculars combine an icon of tourism with an icon of human achievement; celebrating both through the surprising synthesis of seemingly unrelated technologies. Tellart tested and designed custom optics in order to create a comfortable and convincing viewing experience through the viewer’s eyepieces. 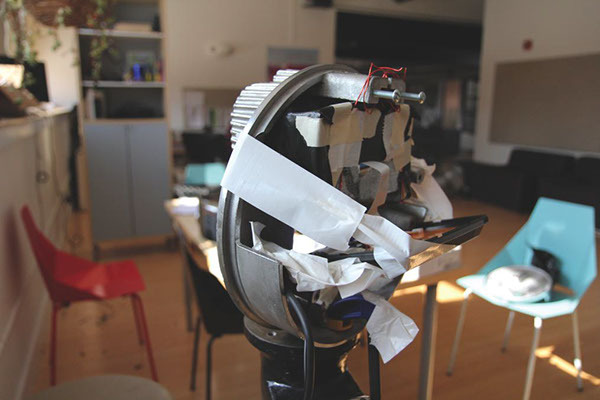 In order to create the experience, Tellart had to disassemble and reassemble the cast-iron binoculars, head and body. 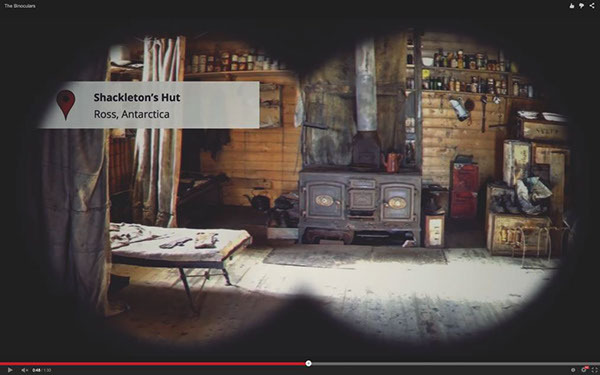 The view inside The Binoculars included a location tag to orient viewers. 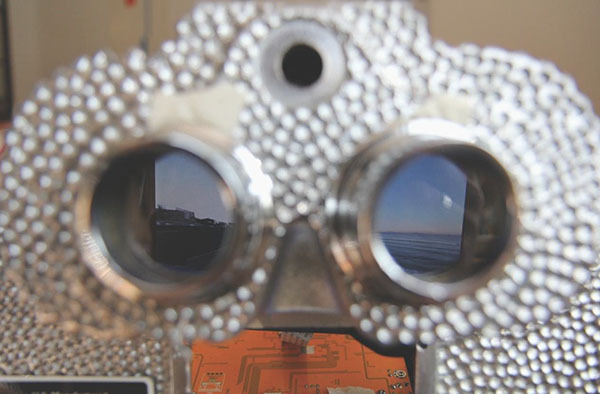 Tellart and Google Creative Lab created the Binoculars to mark the 40th birthday of the Sydney Opera House. As the youngest of over 1000 UNESCO World Heritage Sites, we wanted to “invite its friends to the party.” Expecting a universally familiar tourist experience, visitors are instead transported to sister sites in faraway lands–a stunning reminder of human accomplishment and the natural beauty of our world.